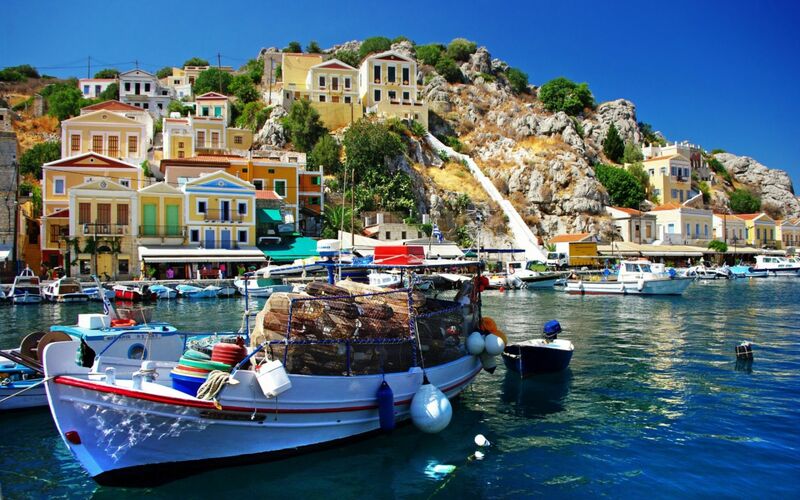 Symi island is located in Dodecanese Islands complex 12 miles Northwest of Rhodes Island. 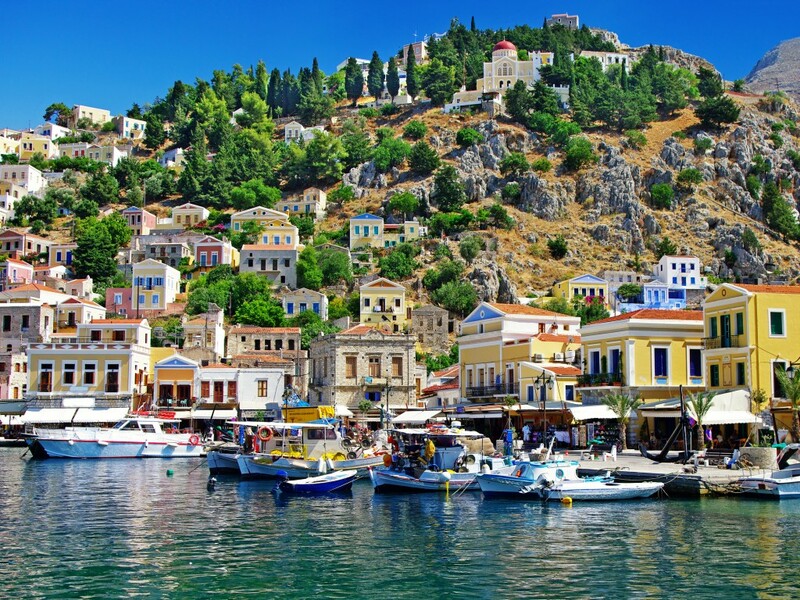 Symi will amaze you with the unique beauty since you will enter the port. The island has a unique character mainly because of the colorful houses and of course the deep blue sea. There are five settlements on the island, Symi, Emborios, Pedi, Marathounta, and Panormitis. The settlement of Symi is divided two smaller ones, Gialos located around the port and Chorio located around the old castle known as “Ano Symi”. Symi Island has a connection with Rhodes through daily itineraries. There is also twice per week connection with Piraeus port.